Educational Exhibition of the Horse of Club Cavallo Italia, to let you know the horse. The horse is a very popular animal but, unfortunately, little known also because it often lives far from us. Every event on horses is always – as widely shown – of great interest and participation, when well communicated. 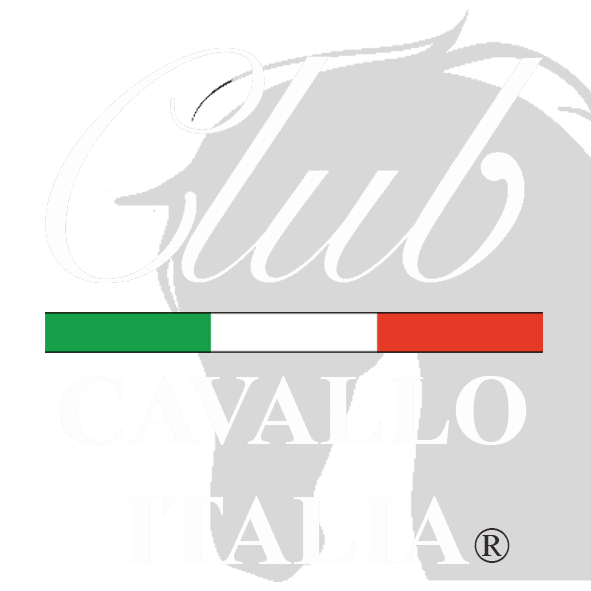 The horse evokes important values ​​such as respect for nature, sport, clean strength, elegance, passion, history, tradition … the values ​​of Club Cavallo Italia. Generally the horse is only seen in photography, on television and in movies. But above all, the horse is the animal that has allowed us to achieve the great results we all know today. On these solid concepts we have created our Educational Exhibition of the Horse: an important, unique, decidedly innovative and interesting exhibition that goes to fill an empty space that, in a contained space, allows the visitor to appropriate an excellent knowledge of the horse and we have made it so that it can be transported where it is needed and and easily mounted. Being a cultural product of good quality, the Educational Exhibition of the Horse is aimed at younger people to let them know the horse but also to families and all those who wish to satisfy their thirst for curiosity and knowledge towards the horse, an animal loved by all. The space needed to exhibit the exhibition is at least 50/60 square meters, but it has also been exhibited in a 36 square meter stand and taken down a square space of 1 meter of base for 50/70 cm of height, approximately. Naturally, the Educational Exhibition of the Horse is completed with graphic files for the printing of posters, flyers and the Certificate of Horses Expert for the little ones, naturally customizable, DVDs, drawings and a questionnaire to be delivered to the little visitors at the exit. Until today the Educational Exhibition of the Horse has been exhibited in museums, open spaces, shopping centers, cultural centers, trade fairs and dedicated to children … and everywhere it has achieved great success and enjoyment of the public, including adults, awards and patrons from all the Public Administration of the various locations. Here are published photographs of some of the many locations where the Educational Exhibition of the Horse was exhibited and, for more detailed information on the exhibition, or to display it, send us an email to info@clubcavalloitalia.it: We will reply immediately. Thanks again for the visit and we can not wait to do it soon. Each visit is particularly welcome and now discover our Leather Goods Collection and if You want to write: info@clubcavalloitalia.it. We always answer. Thank You. Just a moment, please: if you liked the Educational Exhibition of the Horse, send the page link to those who will appreciate it and we will be very happy. Thank you again.